Up for sale on our lot is this stunning silver Chevy Silverado 3500 z71 with the 6.6L Duramax paired with Chevy’s legendary smooth shifting 8 speed Allison Transmission. Currently the vehicle has 8,918 original miles! Stepping inside, you will be welcomed with automatic memory heated and ventilated front seats plus a heated leather wrapped steering wheel. This pickup also features many favorable options such as an integrated trailer brake controller, power decibel pedals, traction control, LED cargo box light, park assist, hill descend assist, exhaust brake, wireless phone charging, automatic four-wheel-drive, and so much more! Michelin tires in excellent condition, towing prep with goose neck, ranch hand grill guard, premium Bose sound system, automatic window and locks, dual zone climate control, 8-inch touchscreen infotainment system with turn by turn navigation, rear view camera, a power tilt sliding sun roof, 110- volt power outlet, extra USB ports, valet mode and teen driver mode available through the settings, remote start, tailgate cover and a black bedliner. 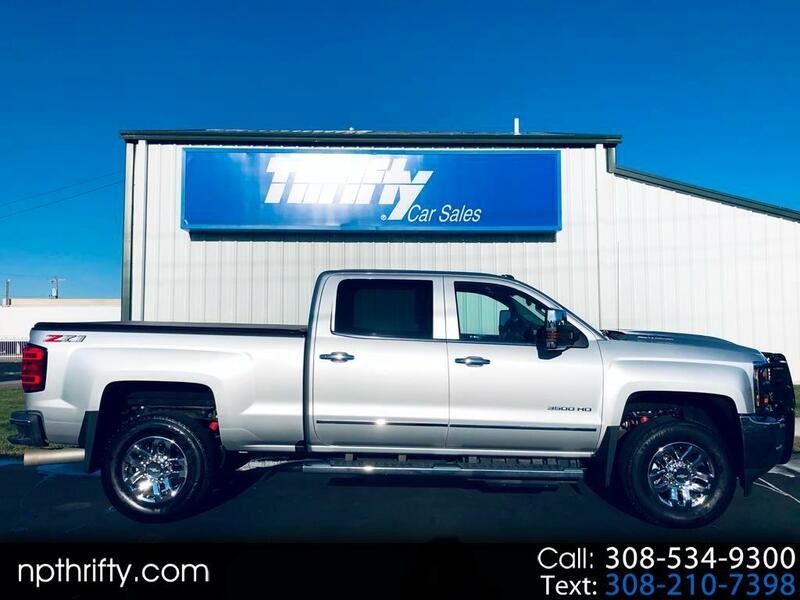 Visit Thrifty Car Sales online at npthrifty.com to see more pictures of this vehicle or call us at 308-534-9300 today to schedule your test drive.  Message: Thought you might be interested in this 2018 Chevrolet 3500HD.